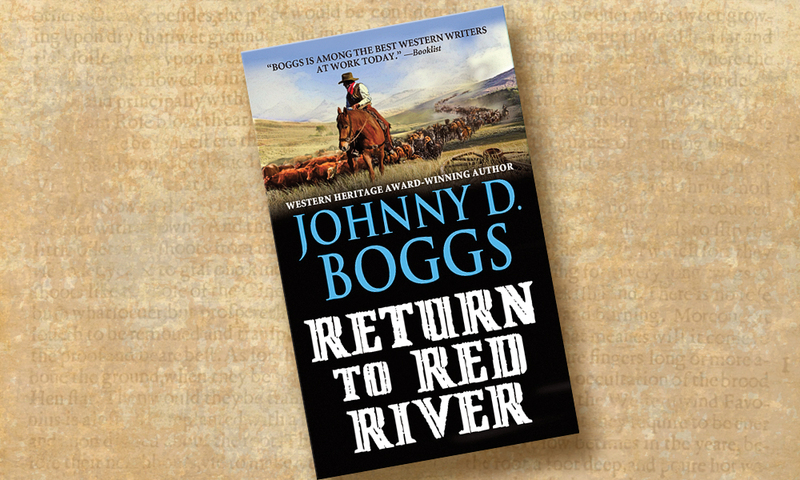 Award-winning author Johnny D. Bogg’s gift for memorable storytelling rises to its highest level in Return to Red River (Kensington, $7.99), the generational continuation of both Borden Chase’s 1946 Saturday Evening Post serialized story “Blazing Guns on Chisholm Trail” and the 1948 United Artists film adaptation, Red River. 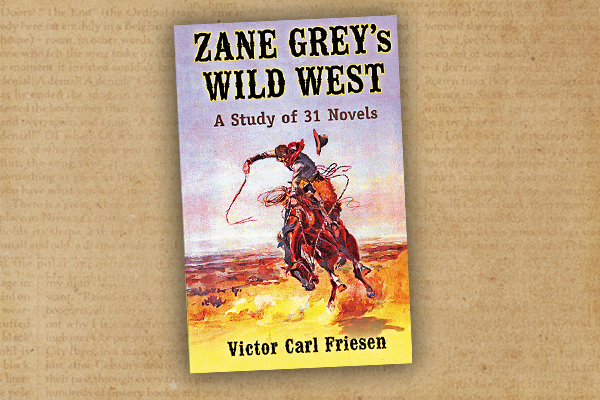 An older Matthew Garth, sons Tom and Lightning, and wife, Tess, must join together to save the Thomas Dunson legacy, bringing the reader to a dramatic, page-turning cattle drive, leading to an unforgettable ending. 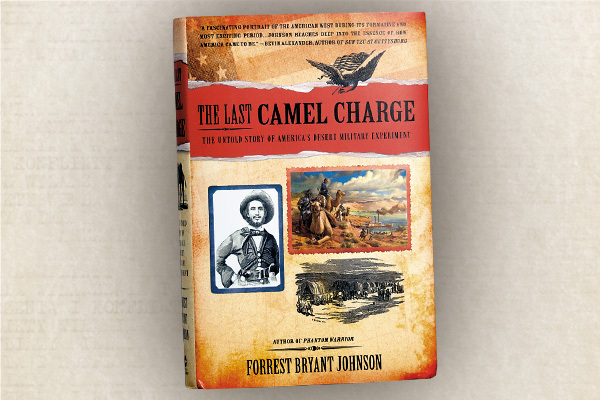 All this is set against Bogg’s impeccable research of place and time—from an historic blizzard to the barbed-wire of a changing Texas, even to a young visionary bootmaker named Justin. Thanks to Johnny D. Boggs, Return to Red River grows its own classic roots, and hopefully a film to match it. 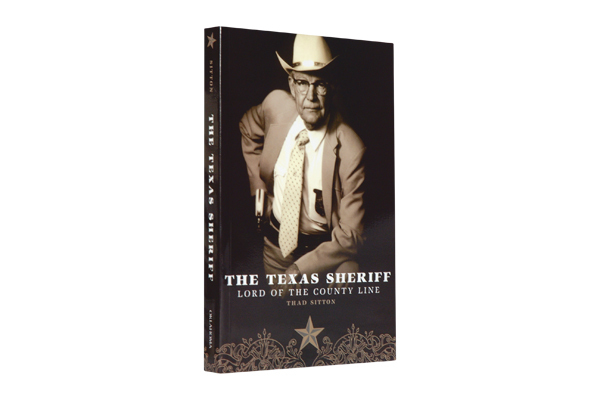 The Texas Sheriff Thad Sitton, University of Oklahoma Press, $16.95, Softcover; 405-325-4000.